Pelvic health is important for women, men, and children. 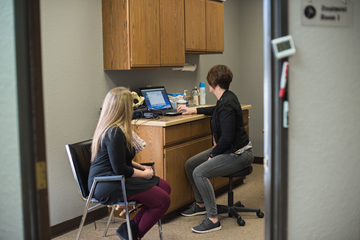 When you come to SandhillsPT for pelvic Physical Therapy, your first appointment may simply be a conversation with our pelvic health Physical Therapist on your experience and what we can do to help. You will be treated fully within a closed-door setting, with one-on-one treatment from our Therapist.